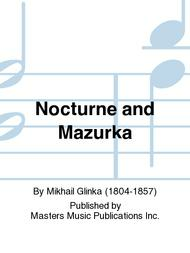 Composed by Mikhail Glinka (1804-1857). Transcriptions. New Issues. Score & part. Published by Masters Music Publications Inc. (MT.M3905-SET). Ouverture zu "Ruslan und Ludmila"
Suite From "Romeo and Juliette"
double stops make it challenging. 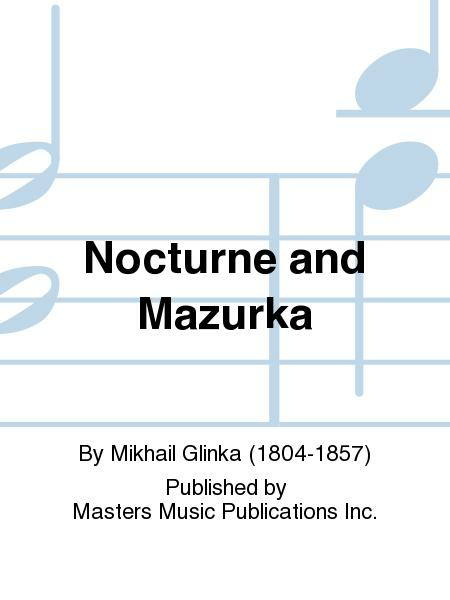 The Mazurka's tempo marking is "Lamentable" but i guess it shows how life keeps moving even after an emotional parting. It's a moving and lively little Dance. The player certainly can't be gripping the viola to tightly if they want to play this piece.